San Sebastian post coming soon! 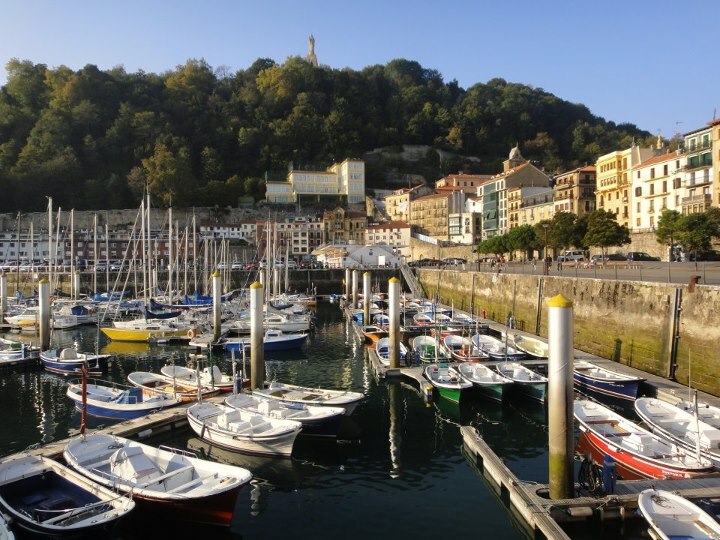 San Sebastian, home of an endless array of food choices cooked by some of the world’s most amazing chefs. No wonder this is the WORST place to visit when fighting off an icky parasite.